(COLDWATER) – Coldwater Police say a two vehicle collision sent a person to the hospital. 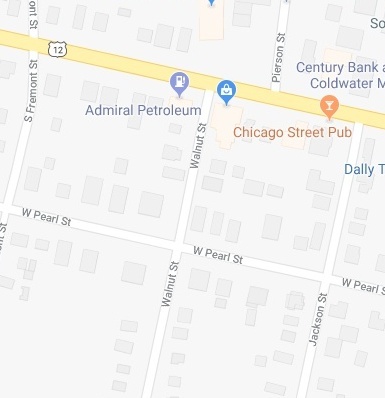 Officers say at 1:30 Thursday afternoon an 18 year old woman was driving her vehicle north on Walnut Street and stopped at the intersection of West Pearl Street. She pulled into the intersection and was hit by a vehicle heading west. The 18 year old was taken to ProMedica Coldwater Regional Hospital to receive treatment for her injuries. No information was given on the other driver. The Coldwater Fire Department along with Life Care Ambulance were called to the scene as well.